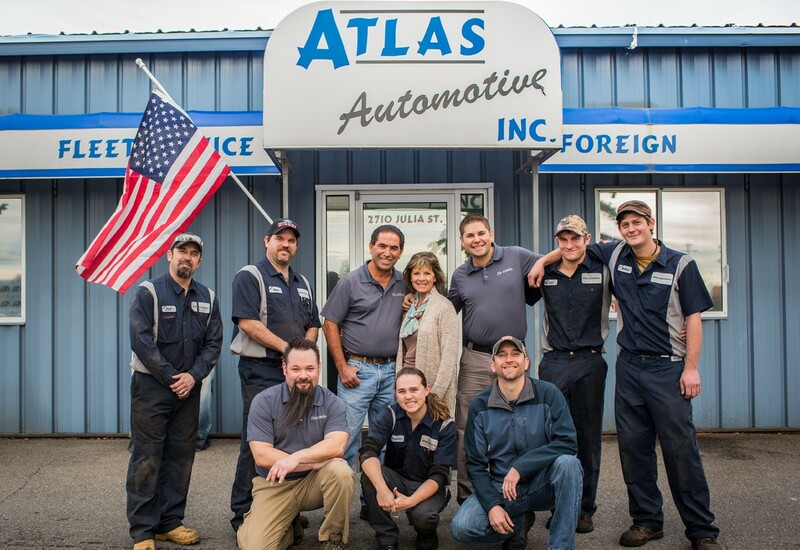 Ben and Ruthie started Atlas Automotive in 1994 here in Coeur d’Alene. 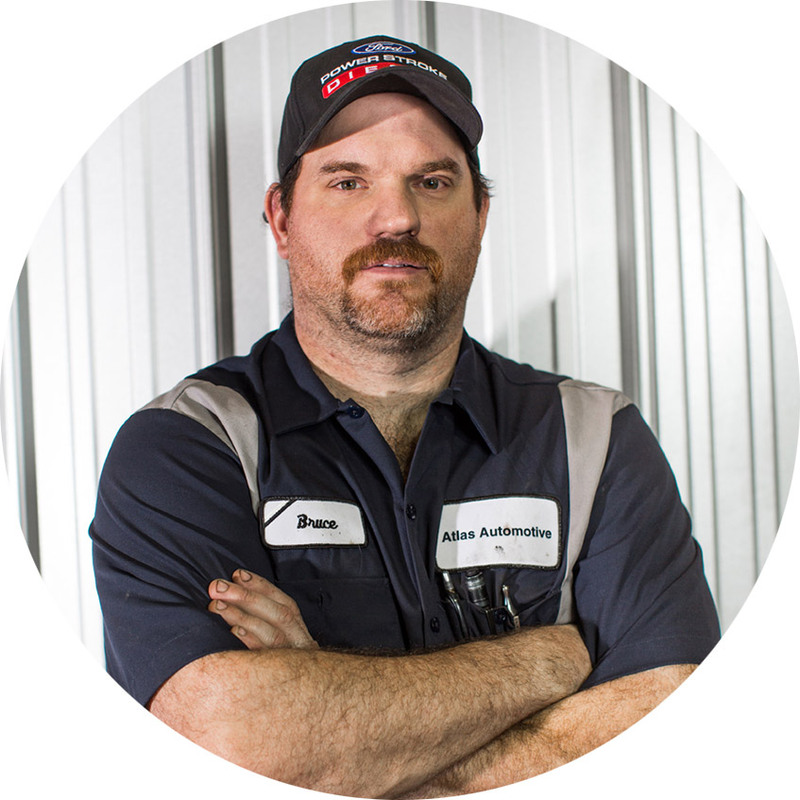 Ben has always been in the automotive industry all his life. 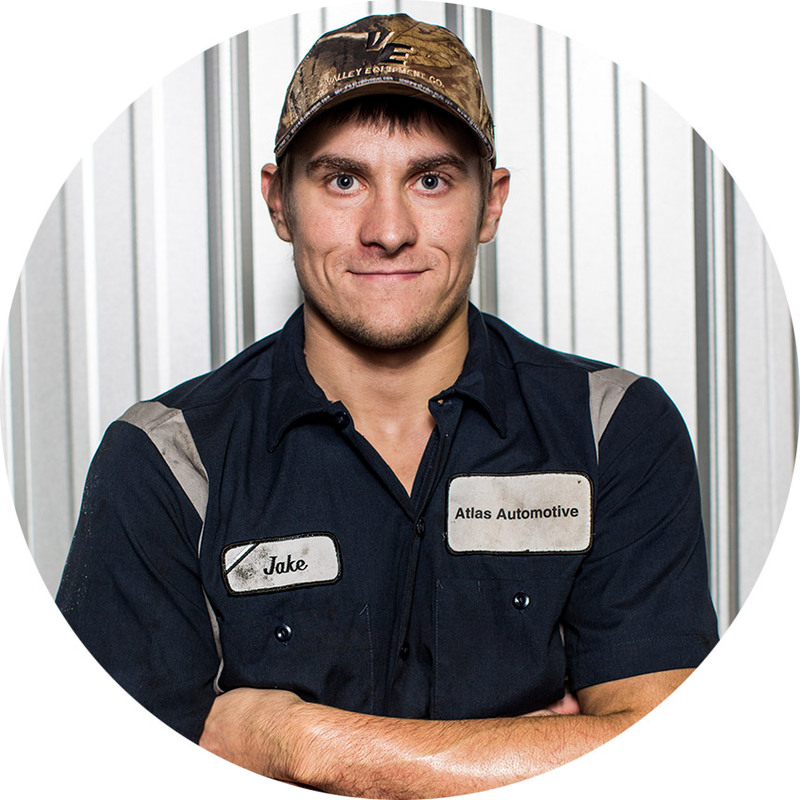 He started working in smaller shops and eventually was the lead diesel technician in a local Ford dealership. 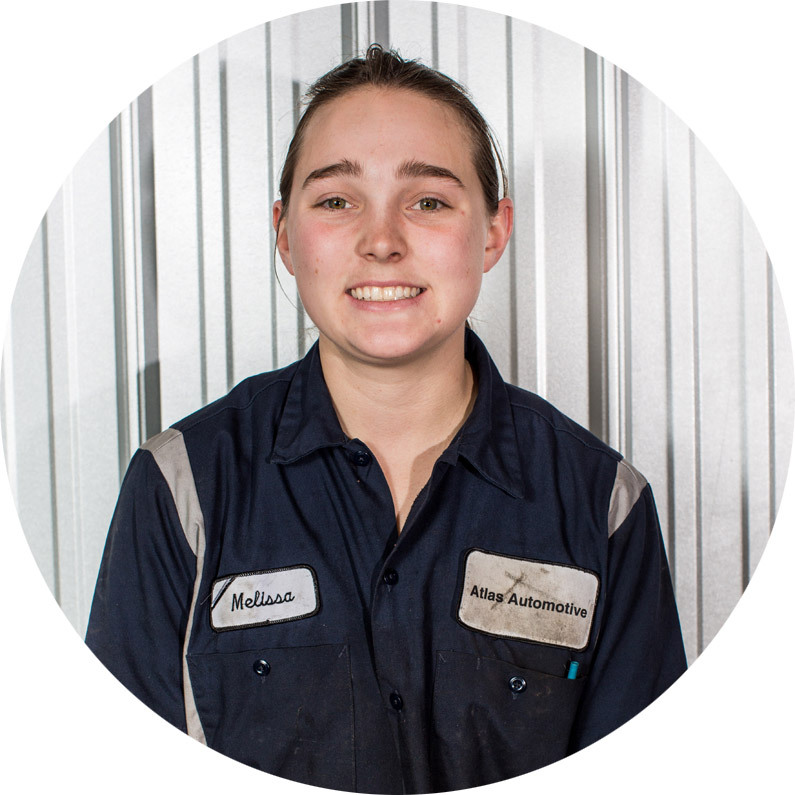 Ruthie is very well informed in the finance and management of businesses and helped get the business up and running. Come meet our great team! 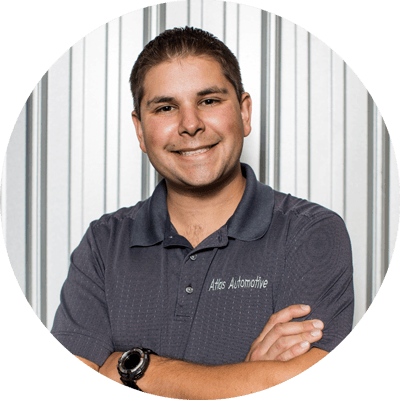 All of our technicians are well experienced and ASE certified. 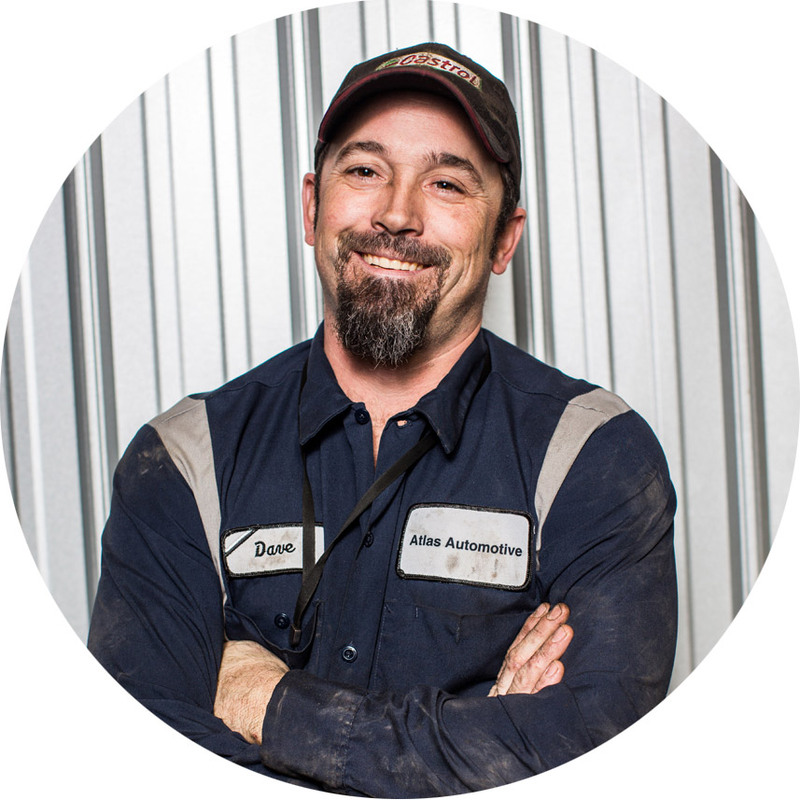 We all share a passion for car and truck repair, it is what we have grown up with and is in our blood. We enjoy the diversity of cars and trucks that we see in our shop and are always up for the next challenge. We are able to do all of your main vehicles services and maintenance as well as any major repairs that might come up. 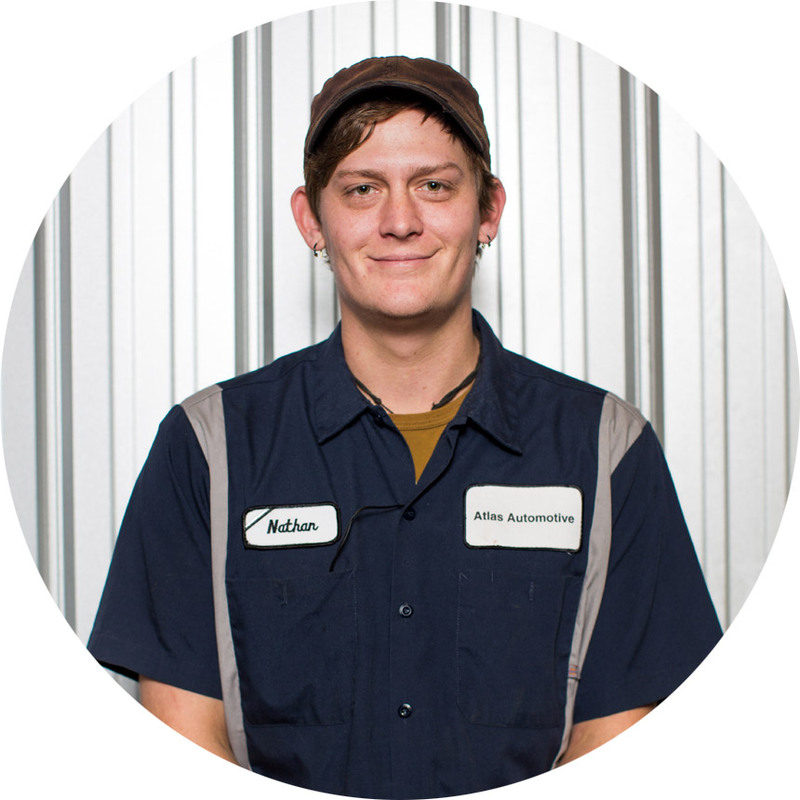 Keeping your vehicle in great shape is important to us and we work with you keeping you informed about your vehicle’s maintenance and repair needs. 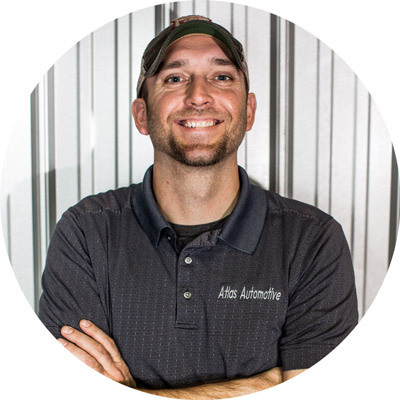 All of us here at Atlas Automotive are committed to your satisfaction and focus on fixing your vehicle right with good quality parts and great service! 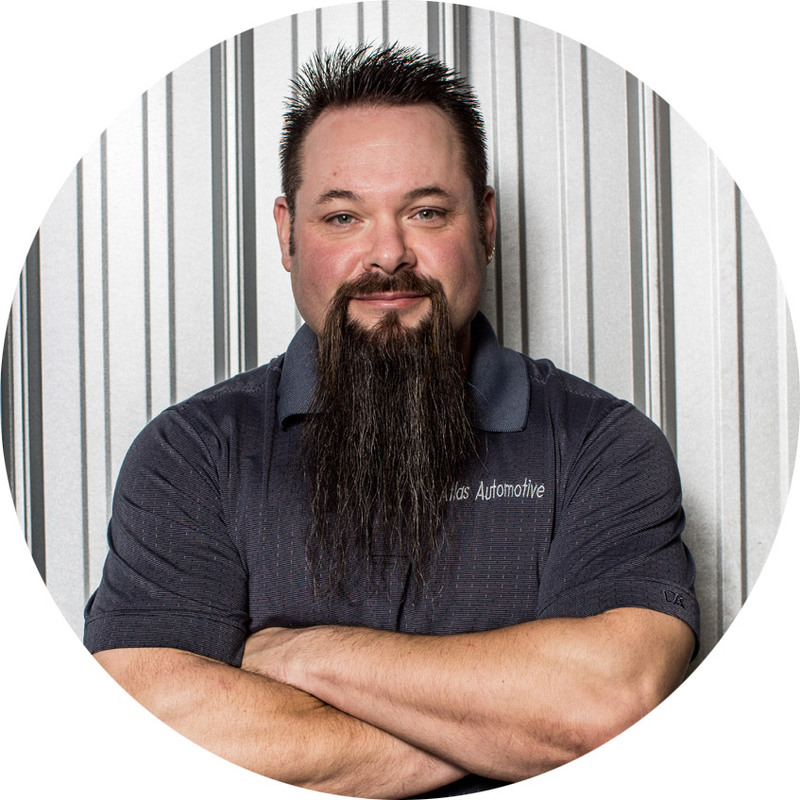 our in-house detailer and works with all different types of vehicles detailing the interior and exterior of customer and fleet vehicles.